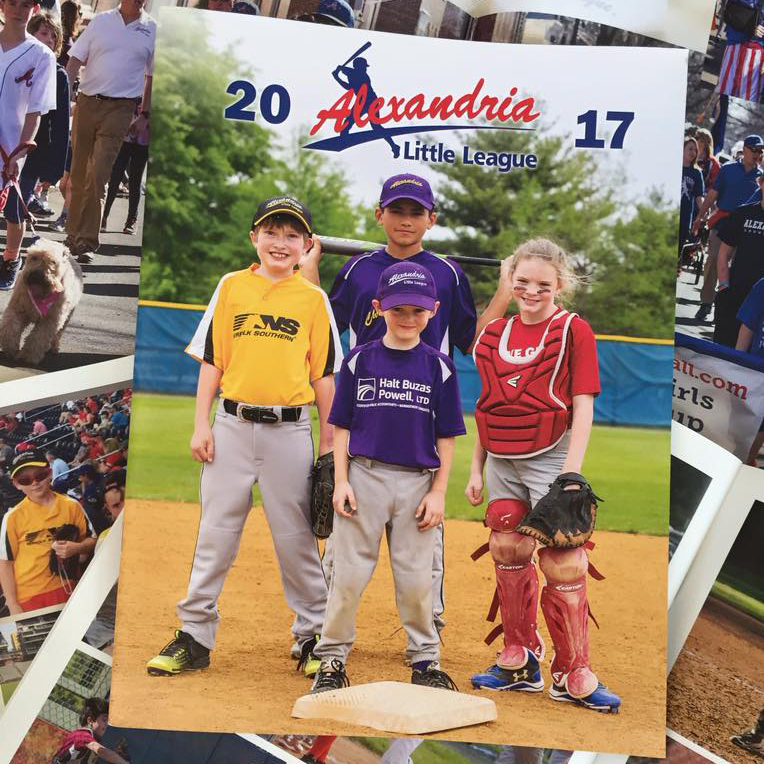 Alexandria Little League (ALL) is a 100% volunteer-run organization directly operated by families and individuals in our community. We reply upon parents and guardians of players to keep our organizing running -- from coaches and board members to scoreboard operators and concession stand volunteers. 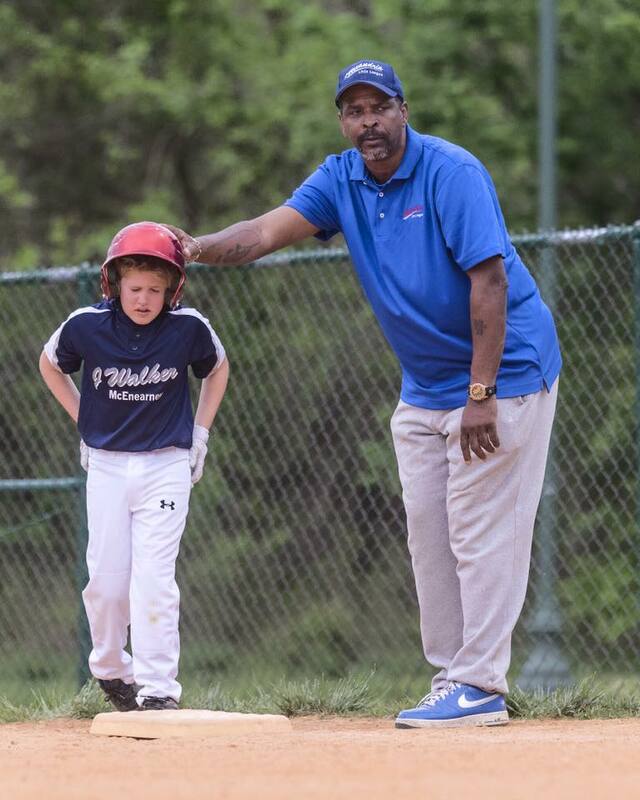 Alexandria Little League is not a part of the city youth sports program, so without the support of volunteers, there would be no baseball in our city. Please help us keep this great resource up and running. 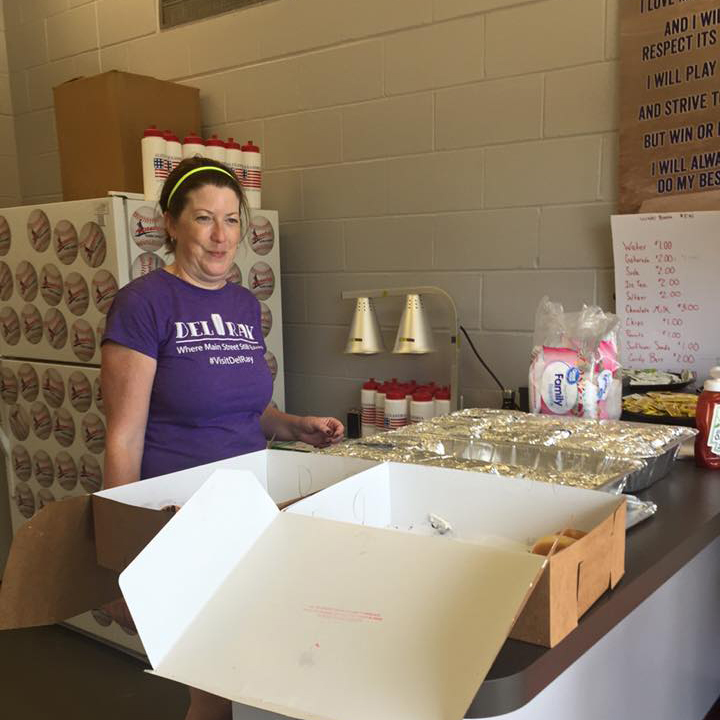 The snack bar is not only a way to get a drink or something to eat during baseball games, it also serves as a community hub and generates a significant amount of income for our league. 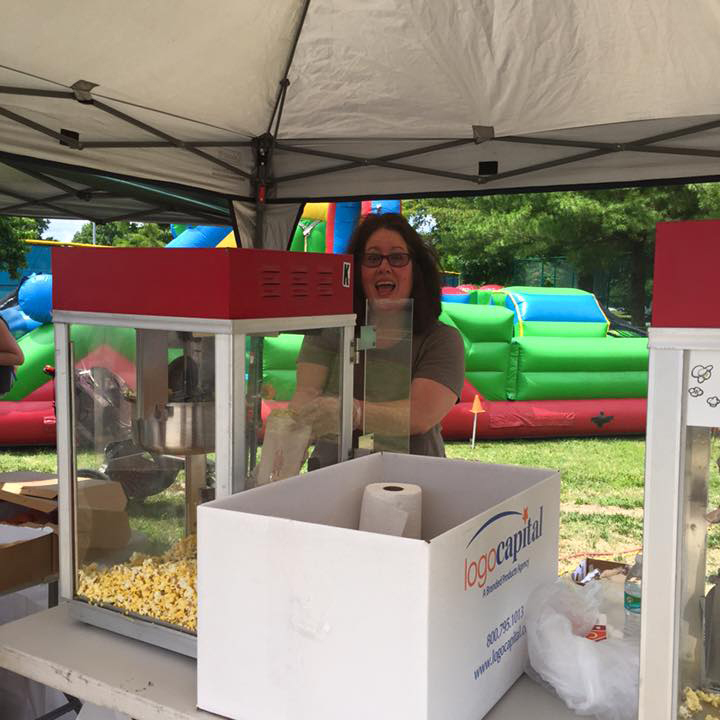 In fact, we raised enough money last year through concessions to fund our entire scholarship program! Even if your child does not regularly play at Simpson, please consider volunteering at least once. Shifts last about 2 hours -- time flies by quickly with all the friendly faces and foot traffic at Simpson. Look for a sign-up form in April. We always need help with the opening ceremonies in April and the end of season picnic and fundraising gala in June. Volunteers support these events in a number of ways: set-up/clean-up, concessions, running errands, hanging banners, taking photos, etc. We'll post sign-up forms closer to these events. Once the season begins, talk to your manager to find out how you can help him/her. Managers will need assistants during practices and games as well as volunteers to keep pitch counts, operate the scoreboard (Simpson only, for now) and keep the books. Each team will need a parent who coordinates messages and materials from the league, organizes the team's contribution for the fundraising gala and serves as a point of contact for questions.